Tags in Unity, how to use them in the editor and via code. 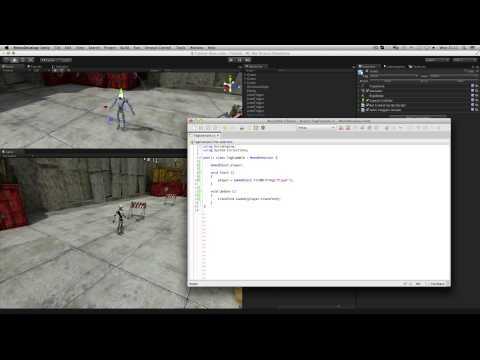 Tags are a way of identifying game objects in Unity. it can be useful to set tags also. that have the tag Enemy. by looking for a player tag. drop-down menu at the top of the inspector. If the tag you want isn't already present then add a new tag. and select it from the drop-down. of the tag inside it. and I can use that to find an object with the tag Player. object and looking at it. See the scripting reference for more examples of this.